A bunch of trusted foot soldiers are working overtime to ensure victory of Punjab Congress chief Captain Amarinder Singh and his political opponent and SAD candidates Gen J J Singh (Retd) in the polls to this prestigious Assembly seat. 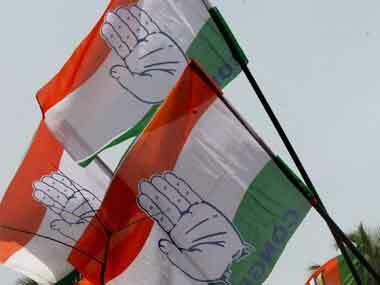 Punjab Election 2017: Will Captain Amarinder Singh avoid fate of lion in winter? 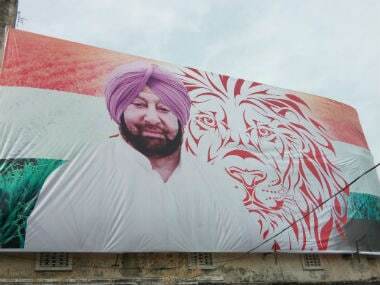 The image on a banner in Patiala shows former chief minister, Patiala royal and Congress heavyweight Captain Amarinder Singh as part man and part lion, a modern day Narasimha of sorts. 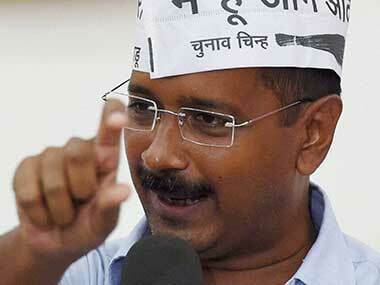 The Aam Aadmi Party, which is making its debut in the Punjab state Assembly election is all set to take to the streets literally with Arvind Kejriwal taking part in a roadshow in Patiala on Friday. 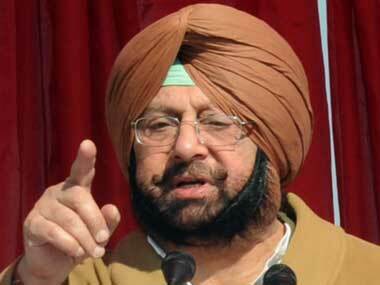 Giving an interesting turn to Punjab's politics, state Congress president Amarinder Singh has sought the Congress high command's permission to fight next month's Assembly elections against Chief Minister and Shiromani Akali Dal patron Parkash Singh Badal from the latter's assembly constituency of Lambi. Khalistani Liberation Force (KLF) chief Harminder Singh Mintoo was on Monday sent to judicial custody till 14 December by a Delhi Court when the Punjab Police plea for his transit remand will be considered. 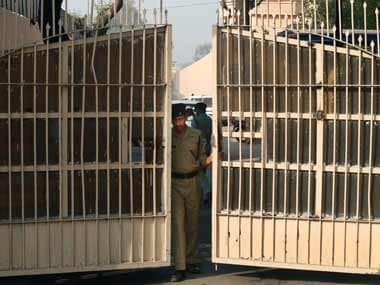 Punjab Deputy Chief Minister Sukhbir Singh Badal on Sunday voiced apprehension that Pakistan could be behind the sensational Nabha jailbreak. 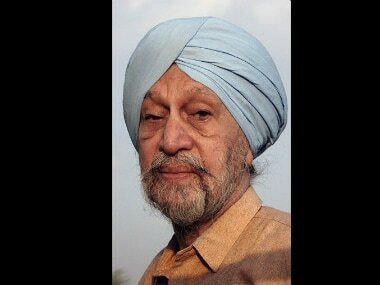 Eminent Punjabi writer and novelist Gurdial Singh breathed his last in Bhatinda after a brief spell of illness, his family said. He was 83. 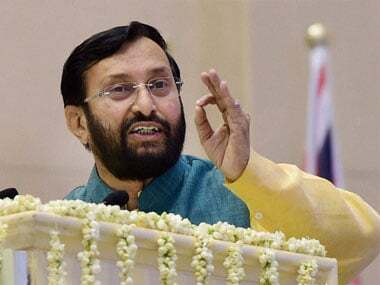 "We must stand united to condemn what happened at JNU and Jadavpur University," Prakash Javadekar said. AAP's Patiala MP Dharamvira Gandhi has written a letter to party chief Arvind Kejriwal complaining against the "slander" campaign against him.